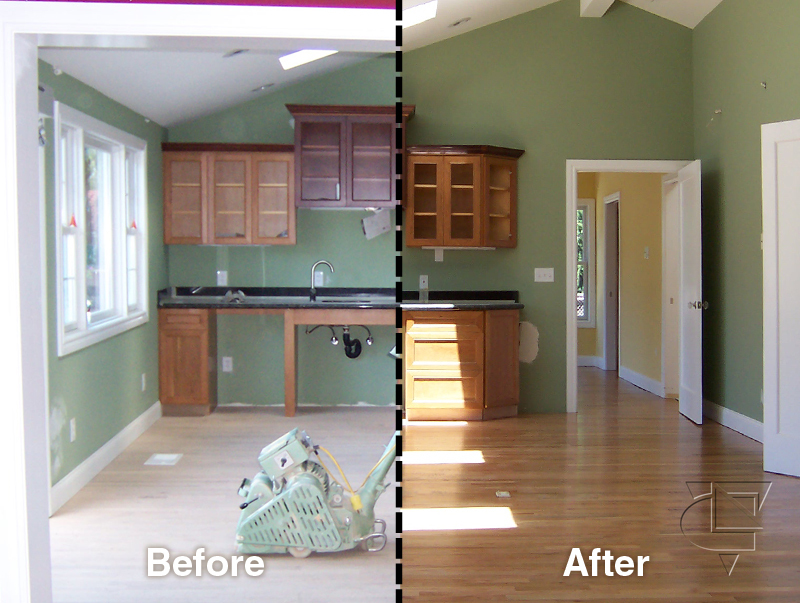 Welcome to the Before and After image gallery! 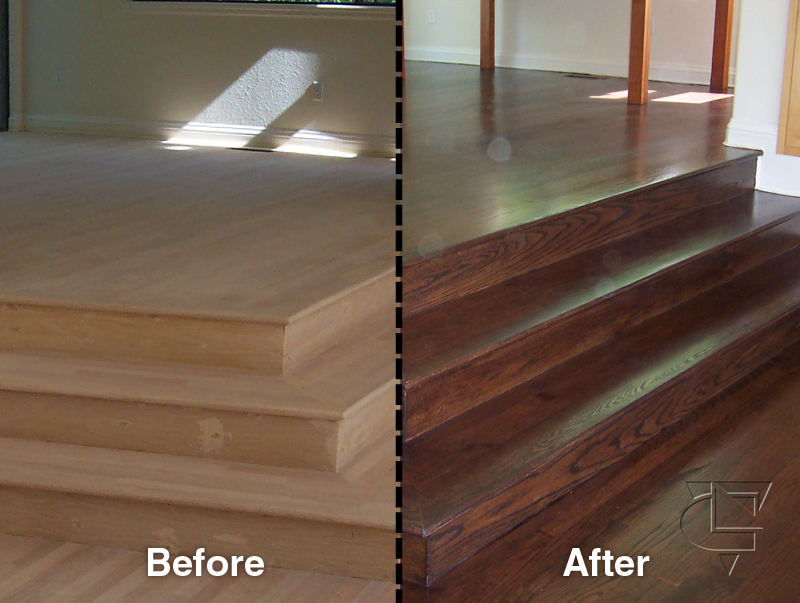 These images will show you the quality of our craftsmanship. 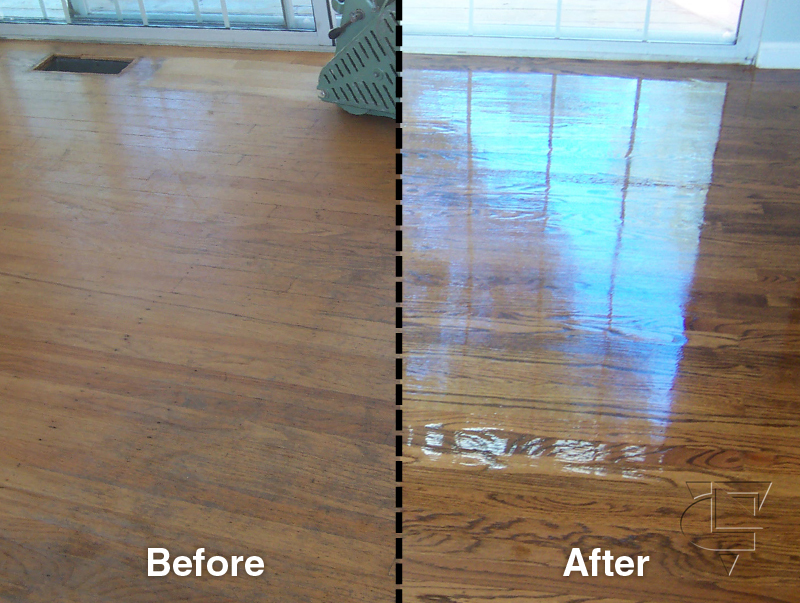 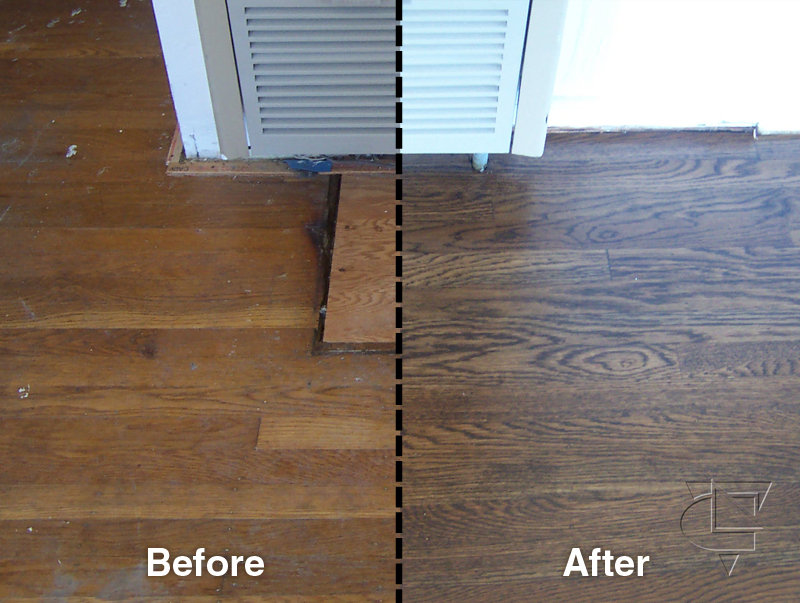 We restore, refinish, replace and install hardwood floors. 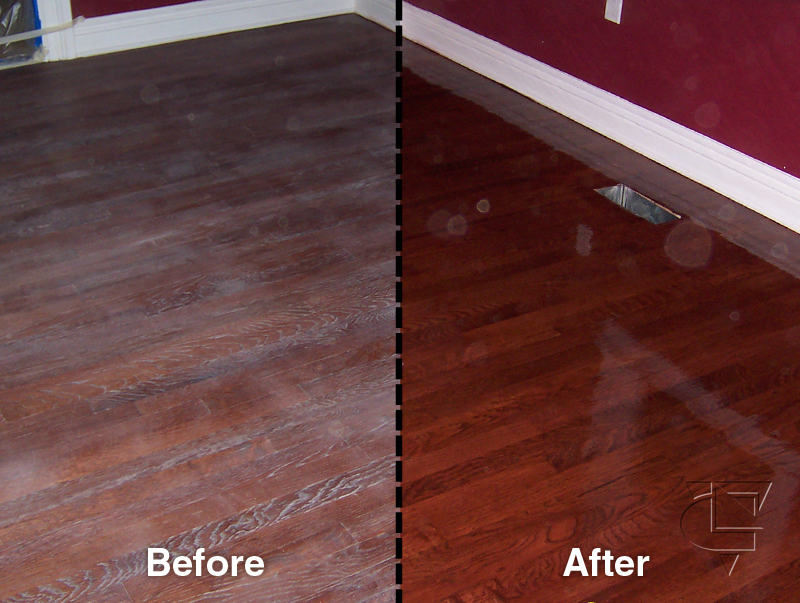 We will bring out the best in your homes! 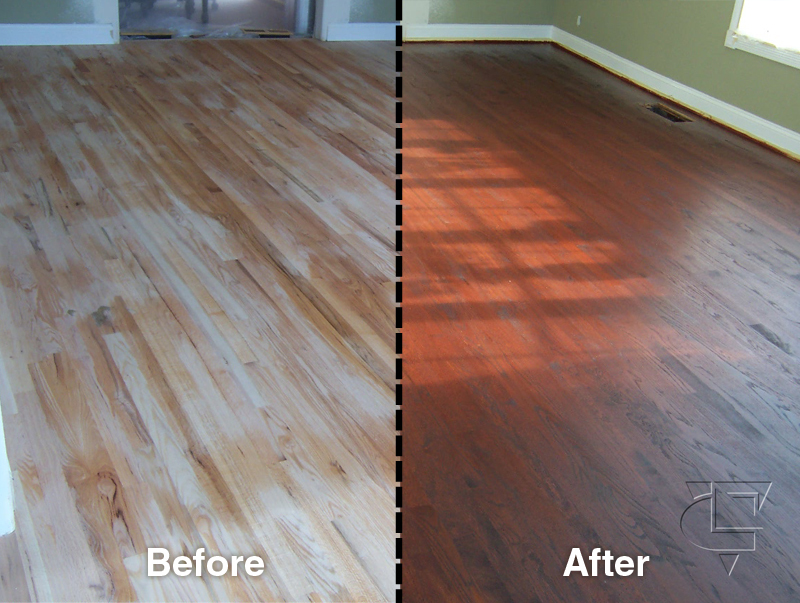 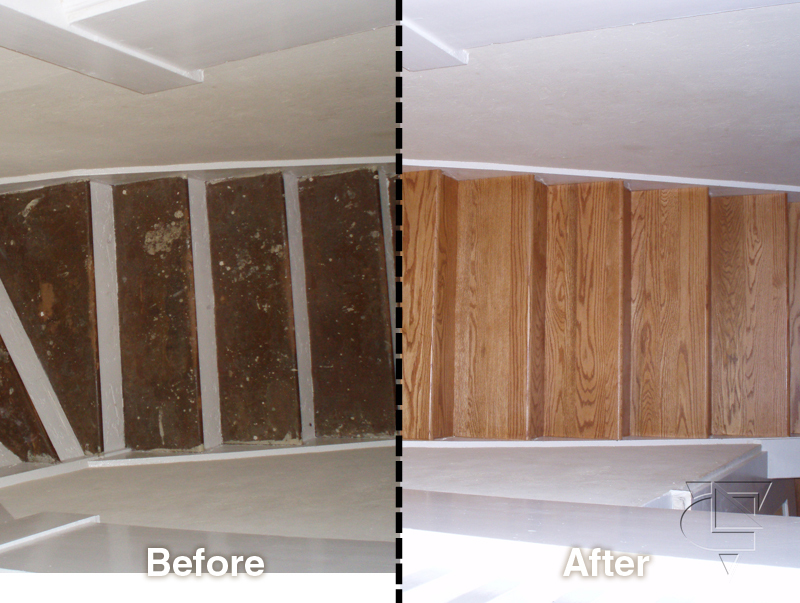 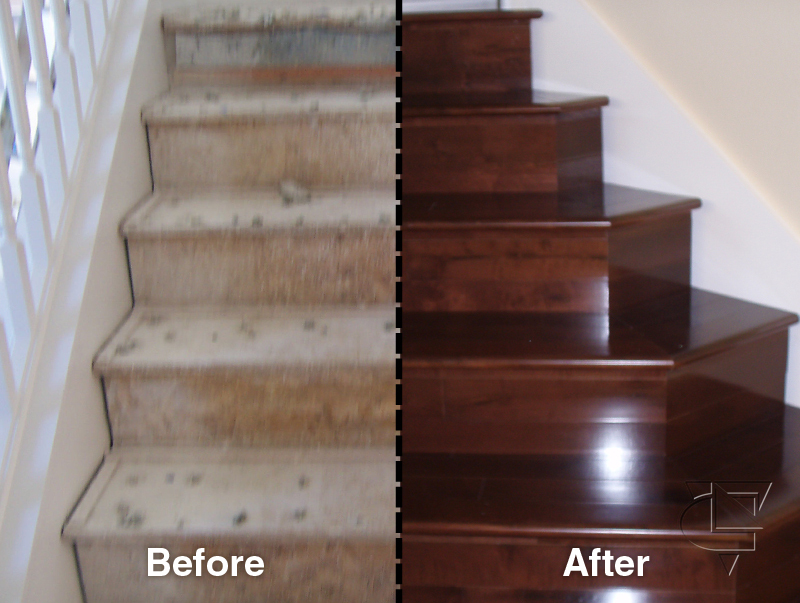 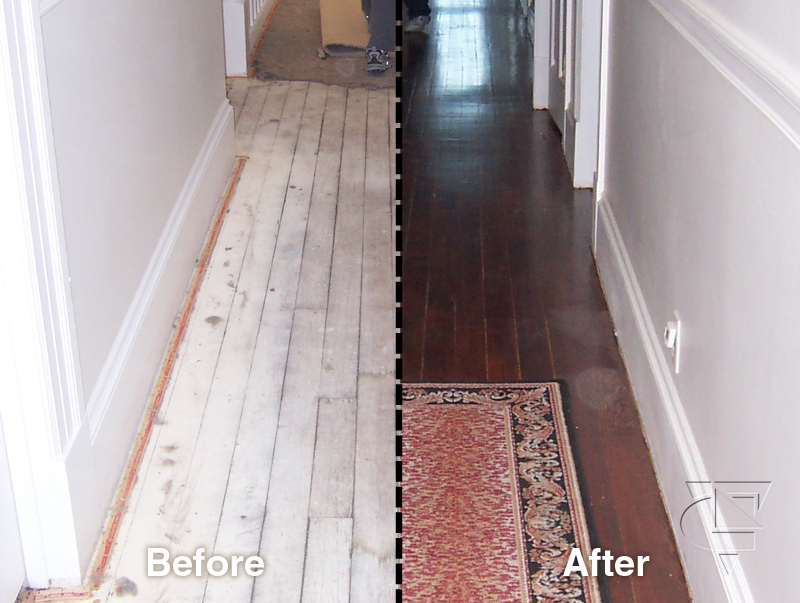 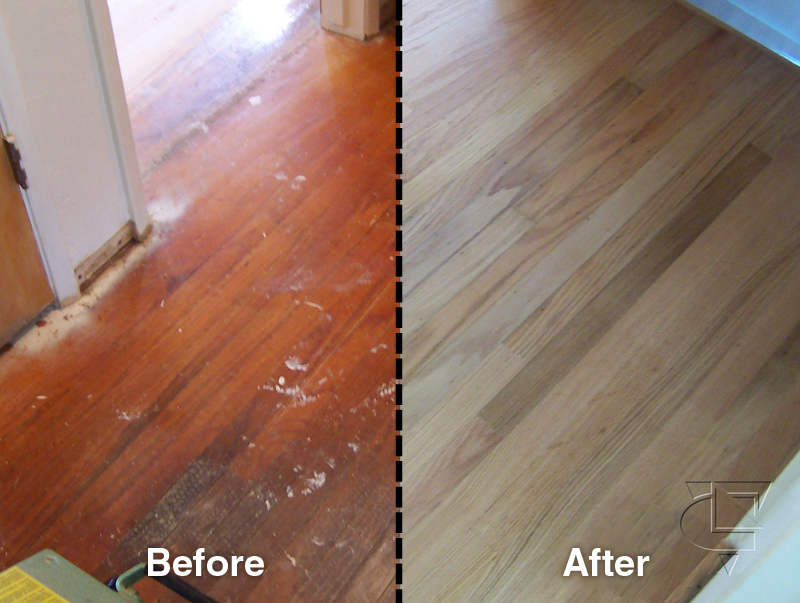 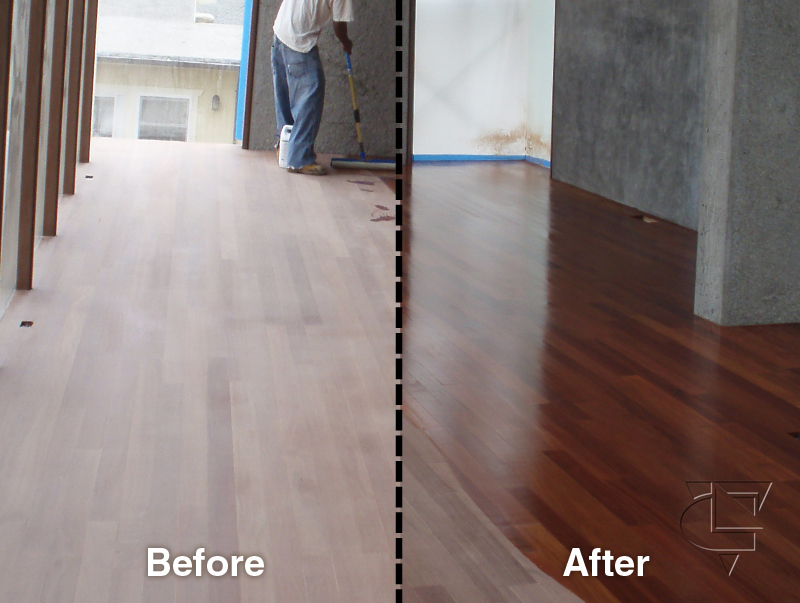 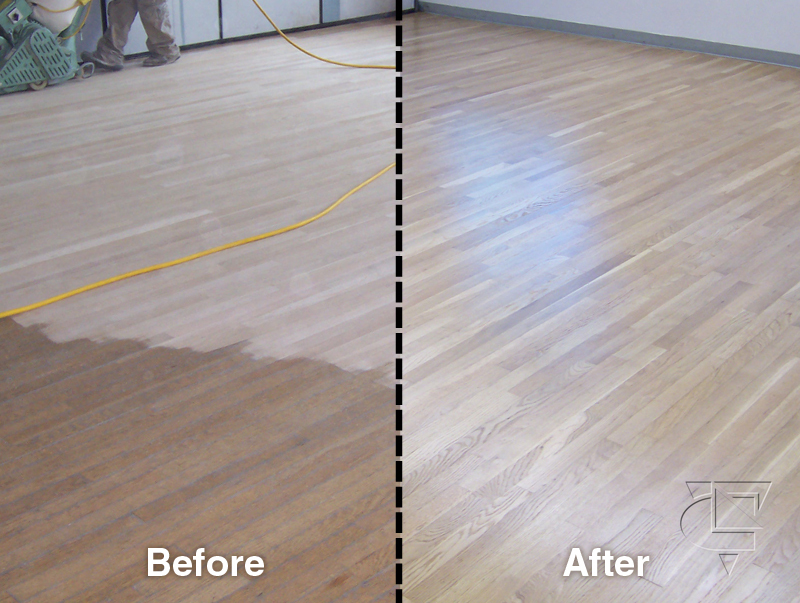 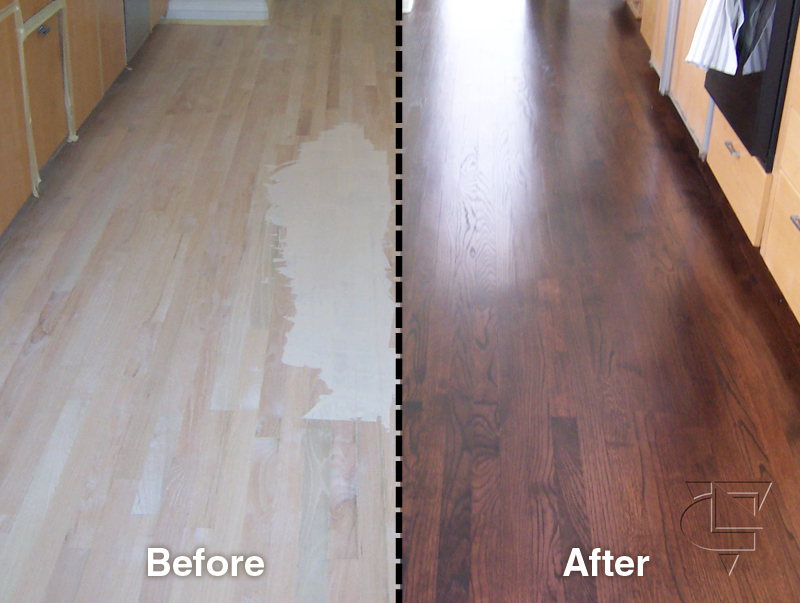 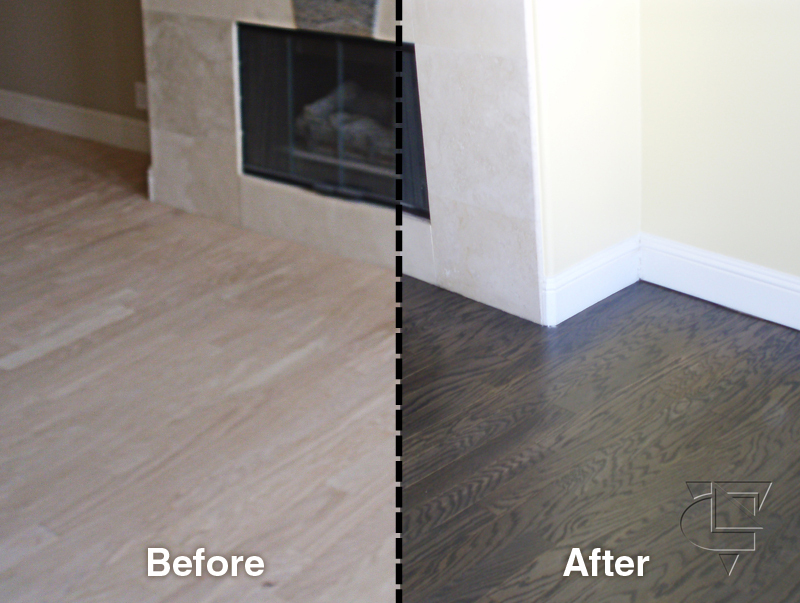 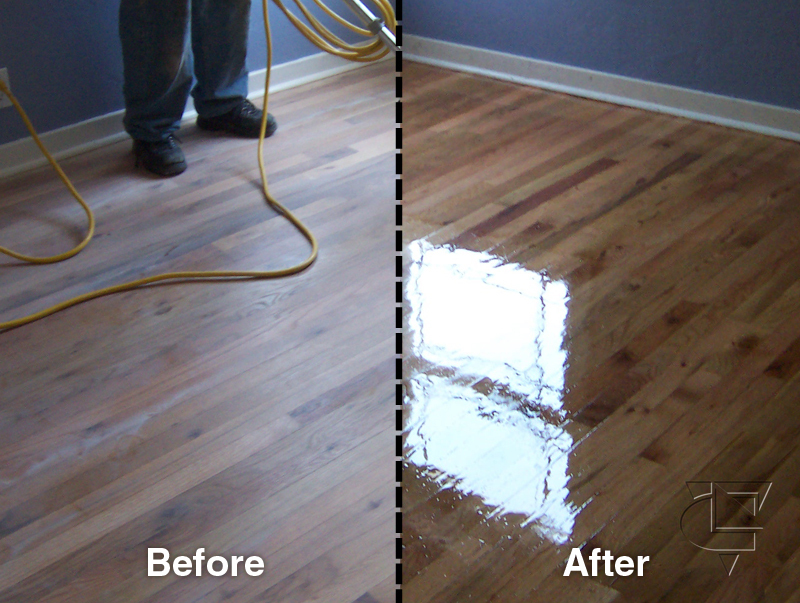 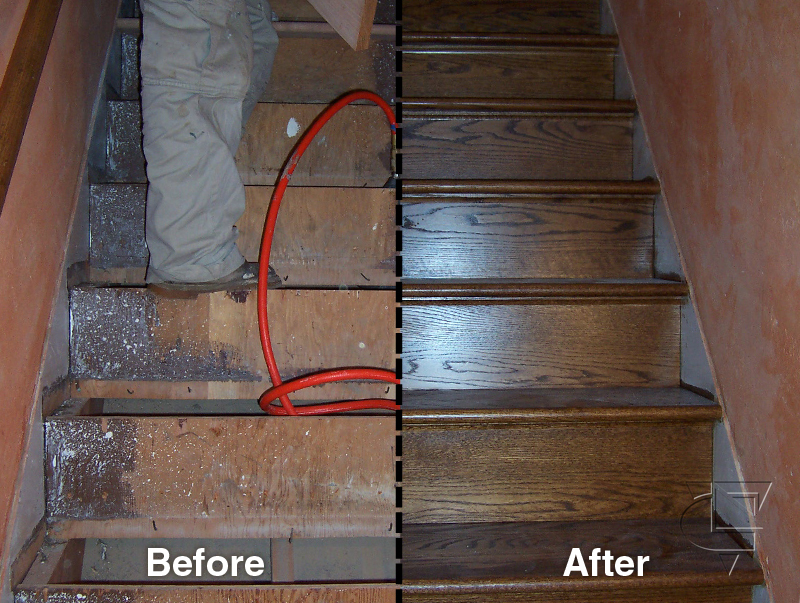 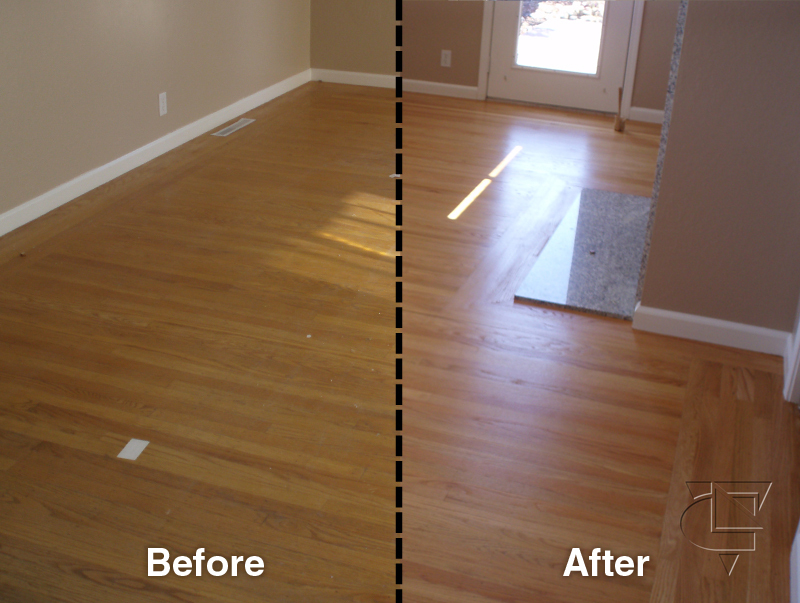 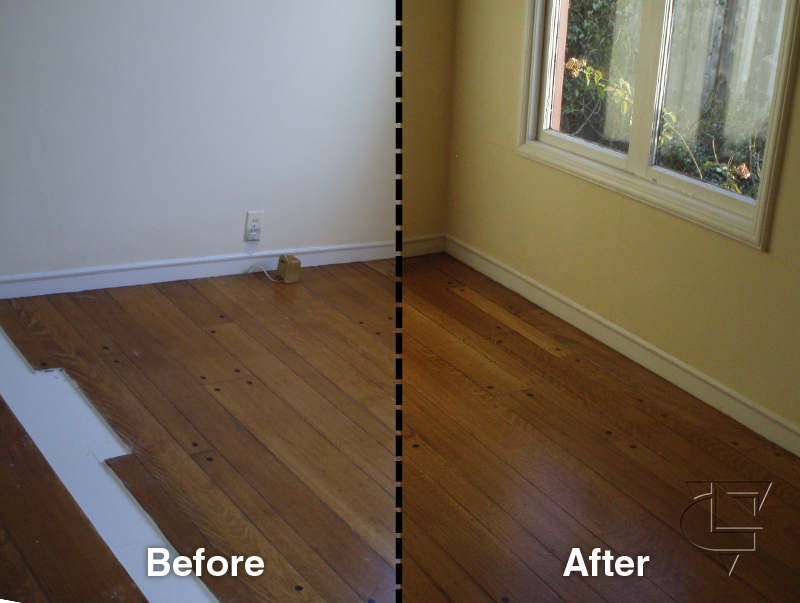 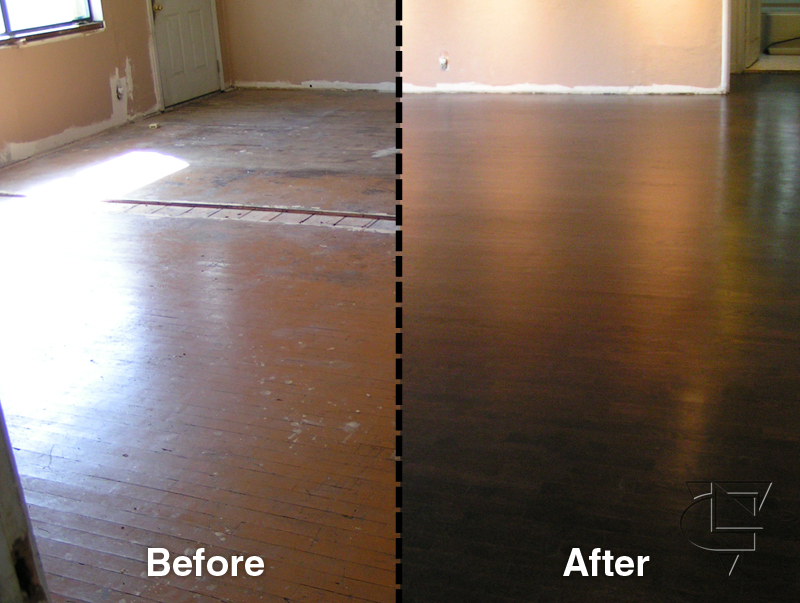 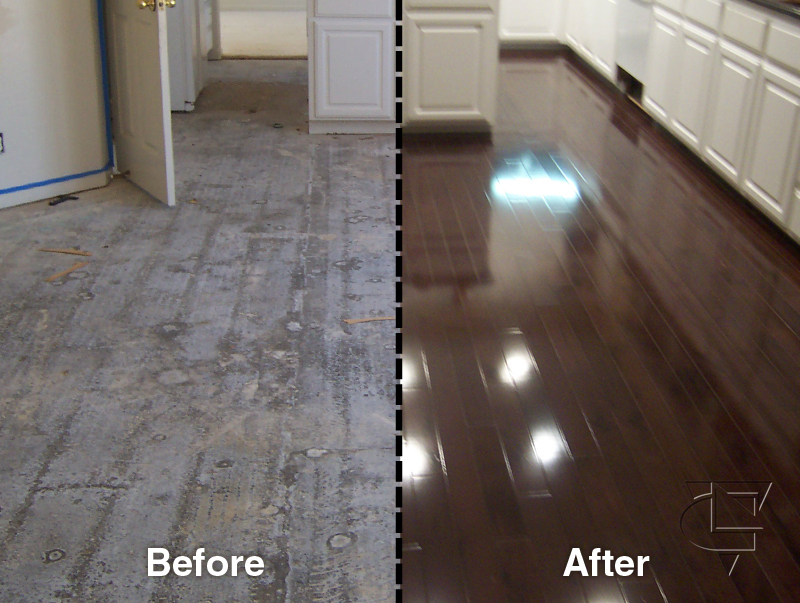 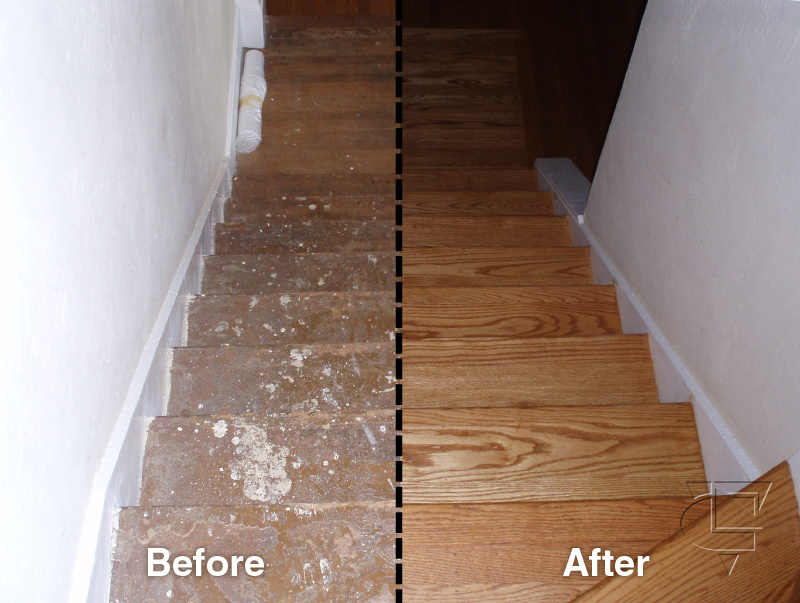 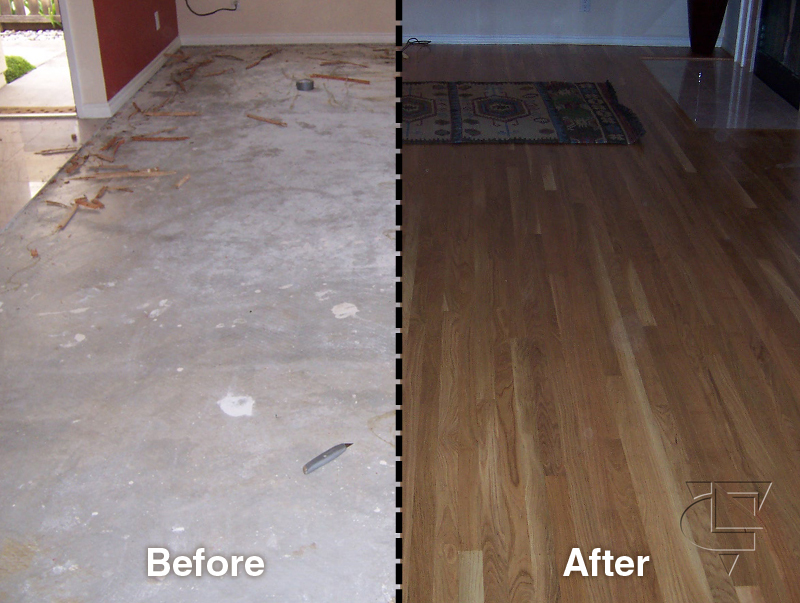 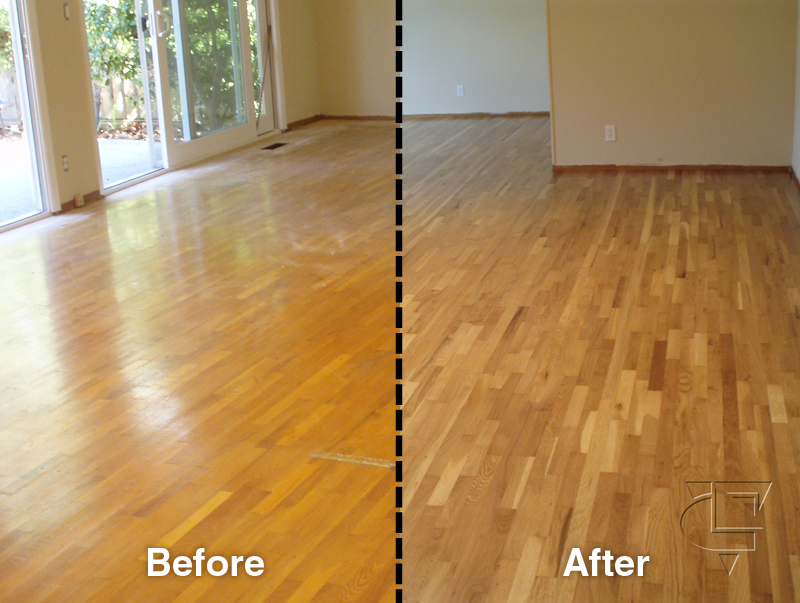 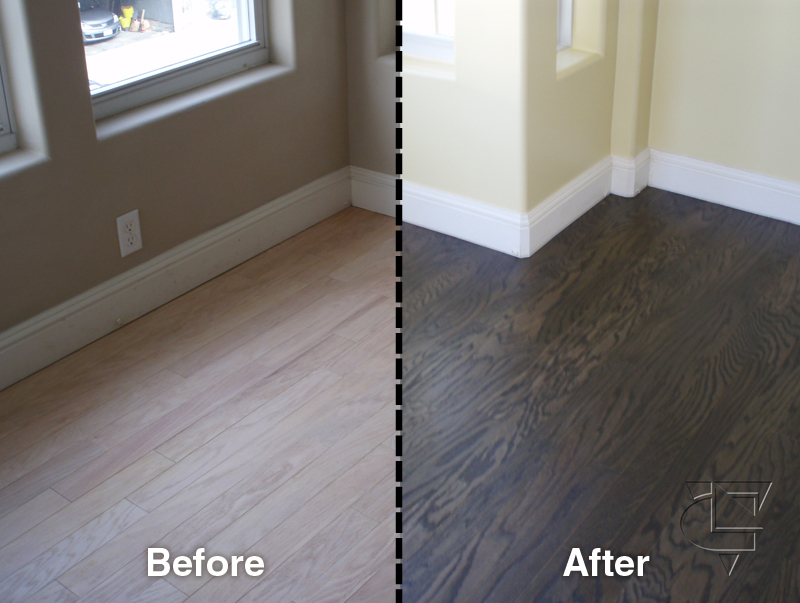 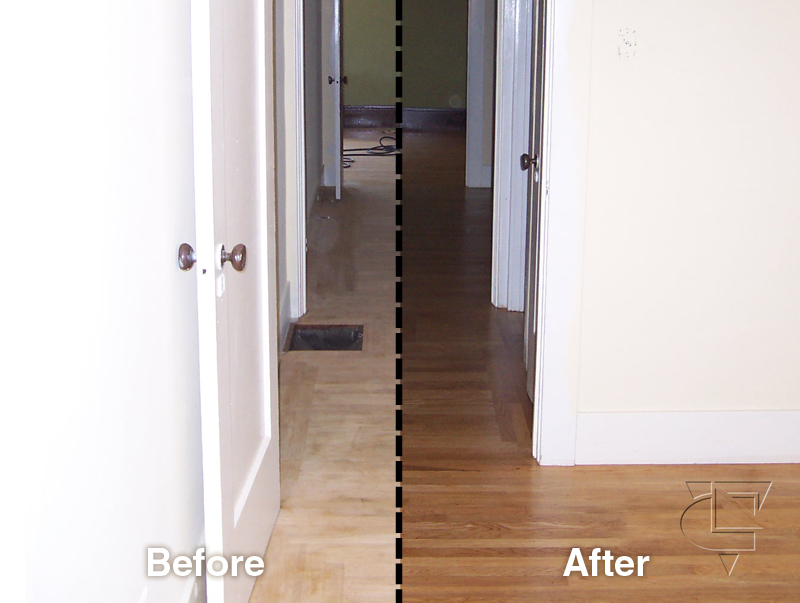 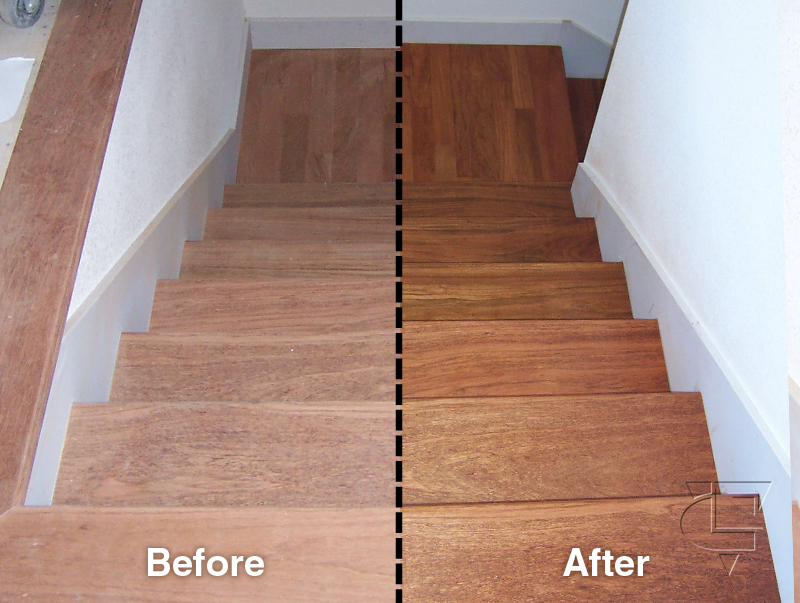 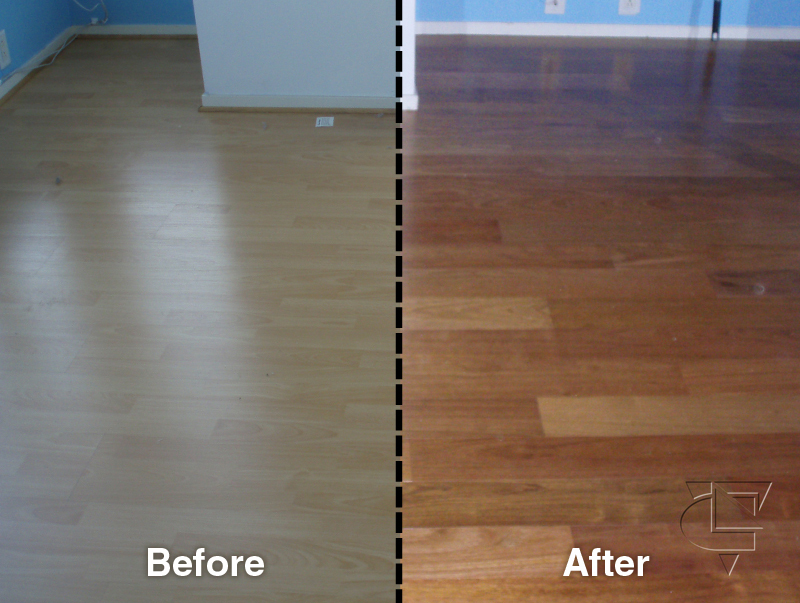 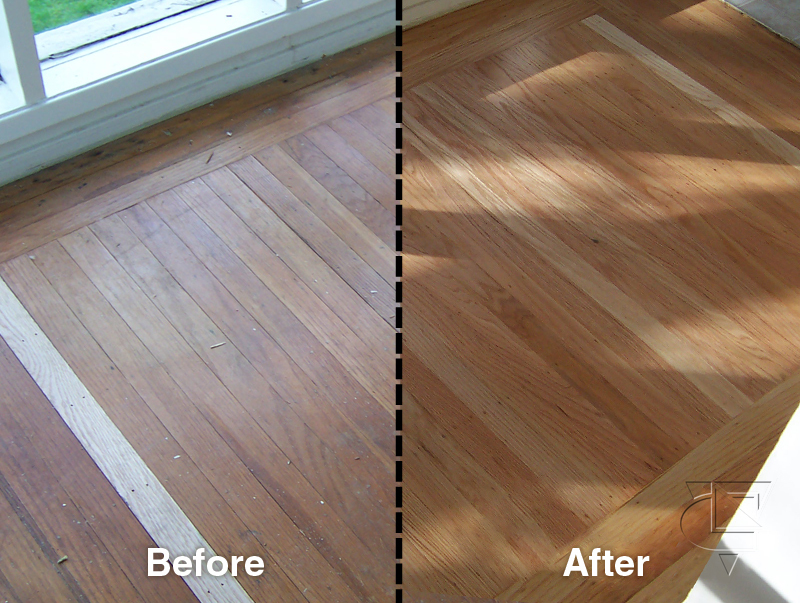 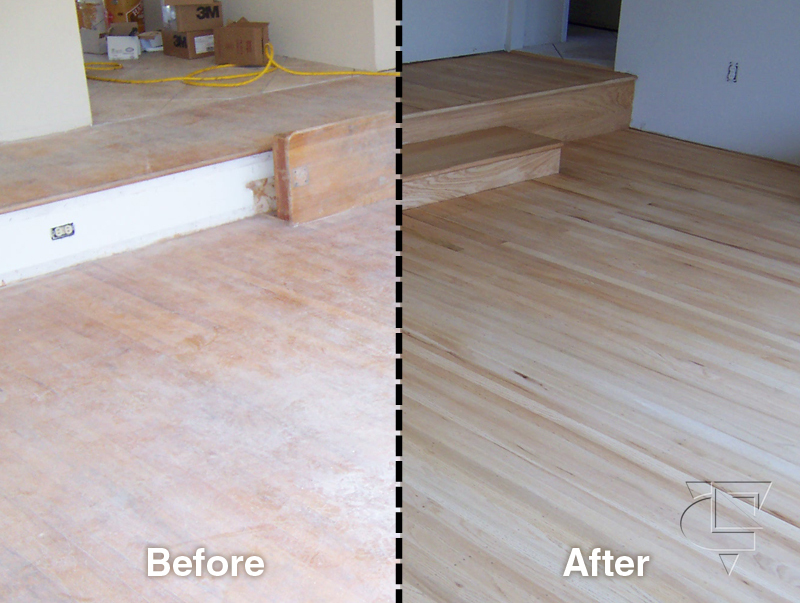 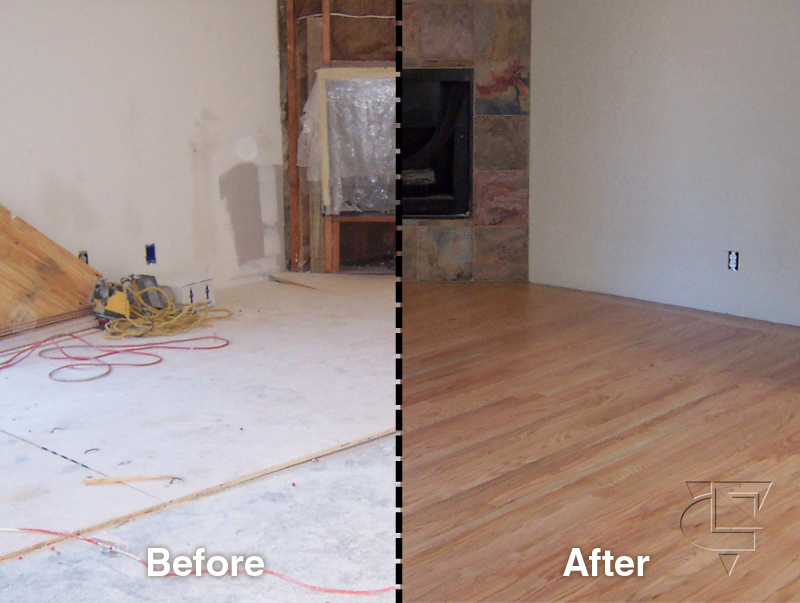 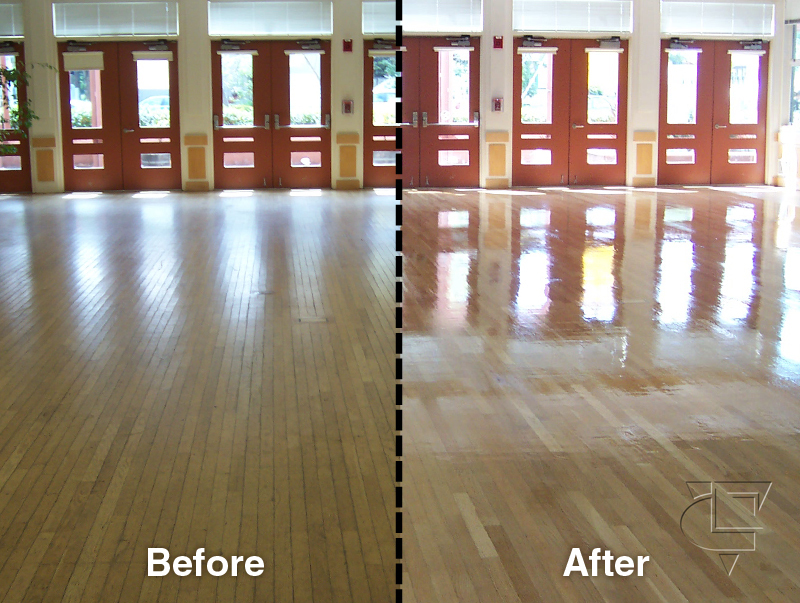 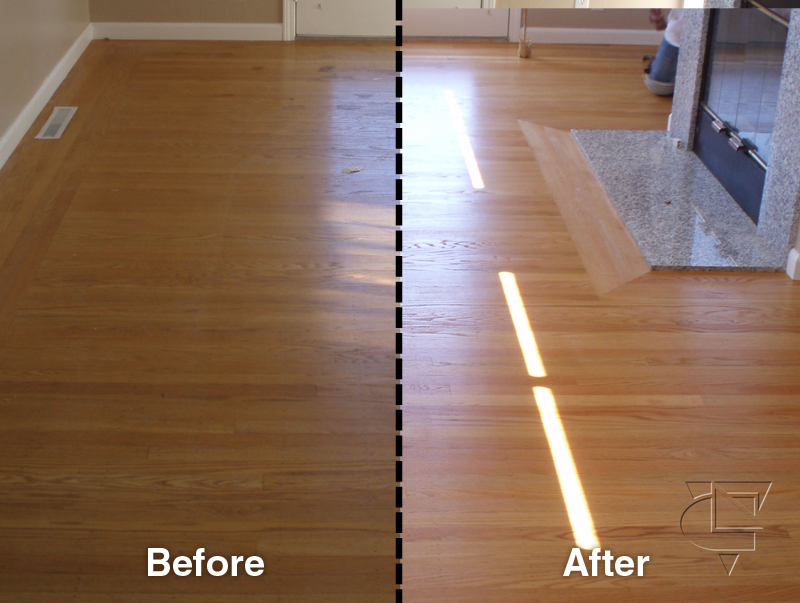 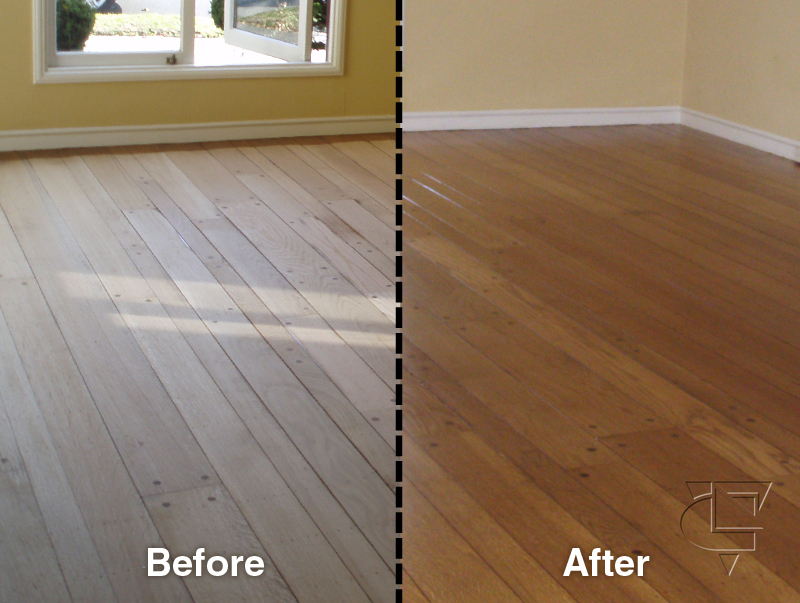 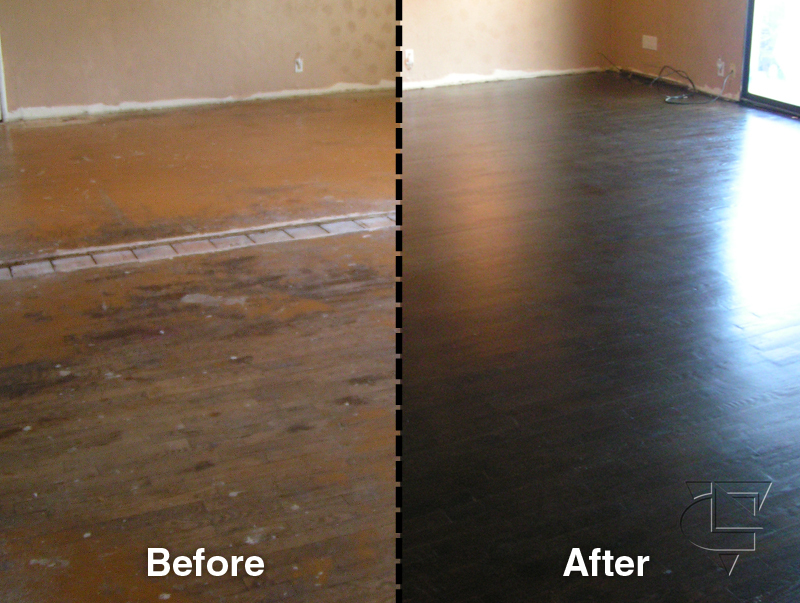 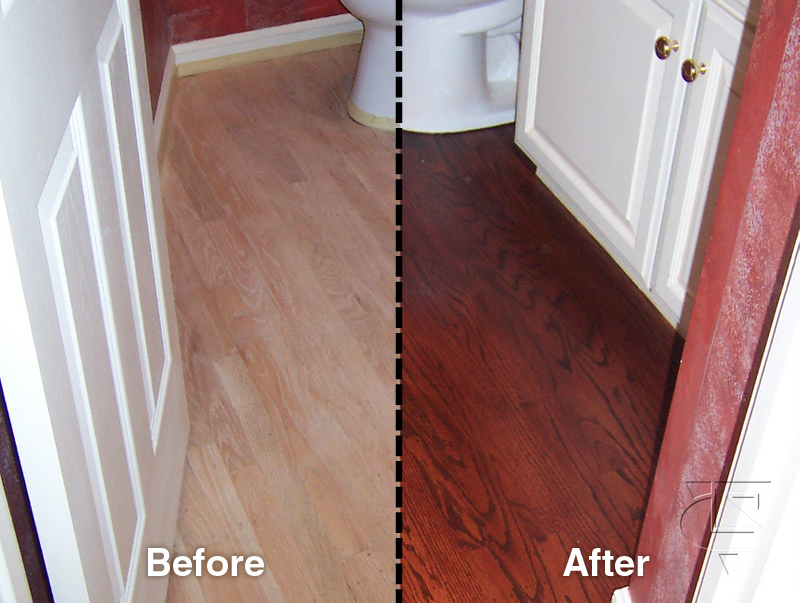 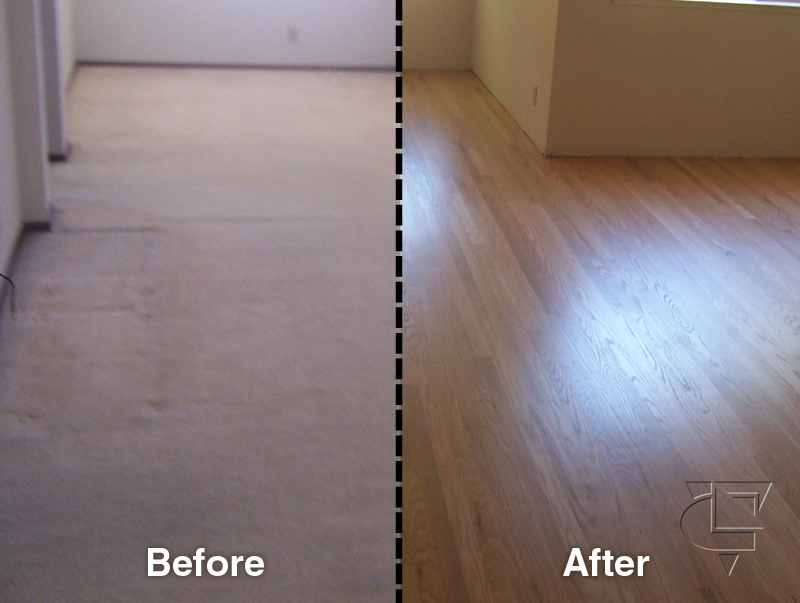 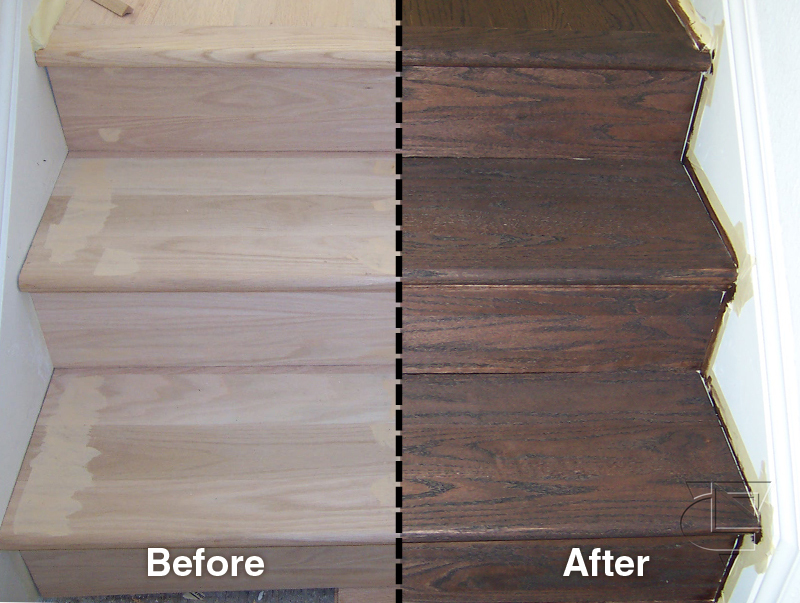 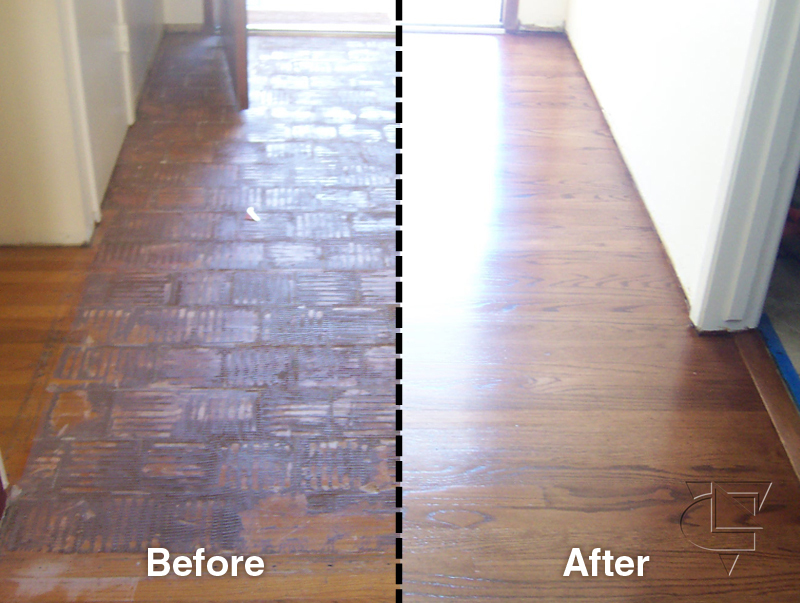 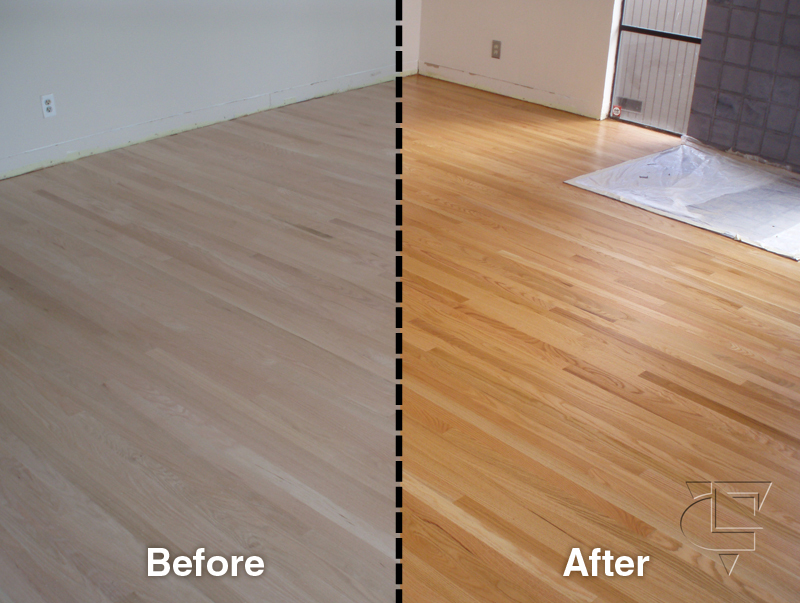 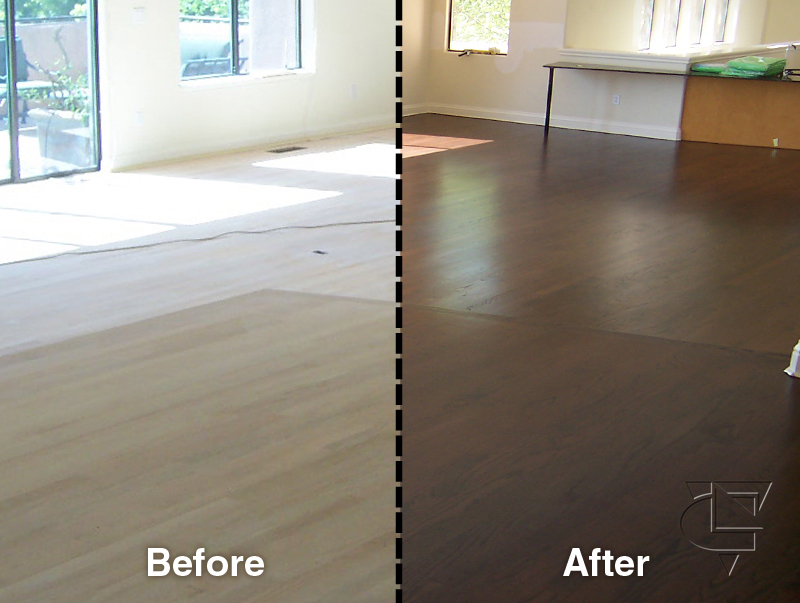 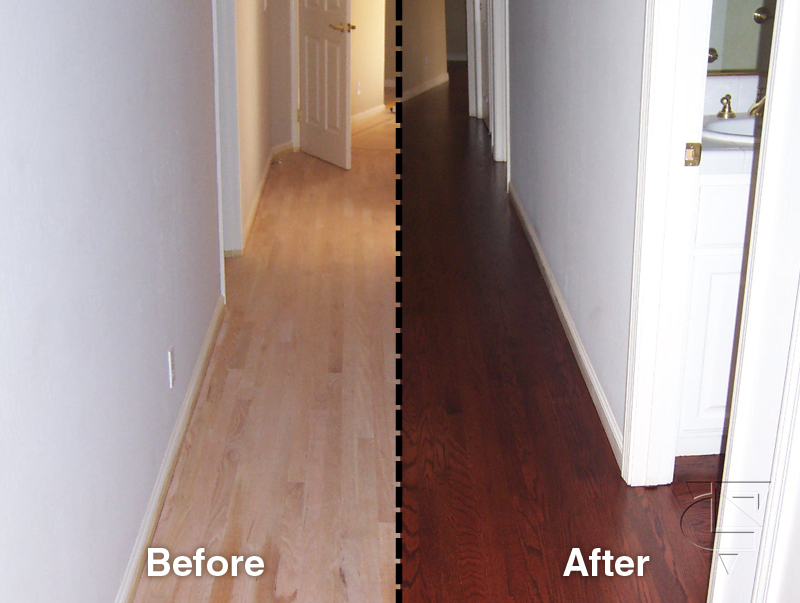 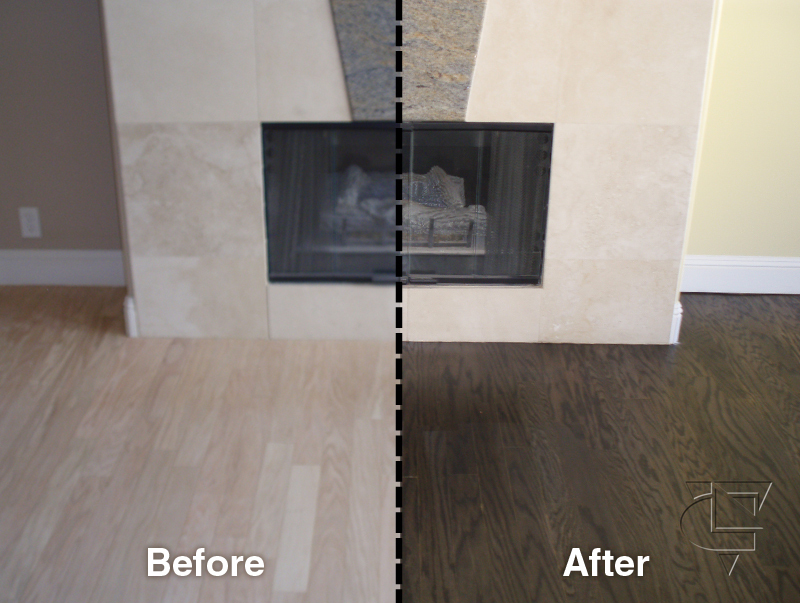 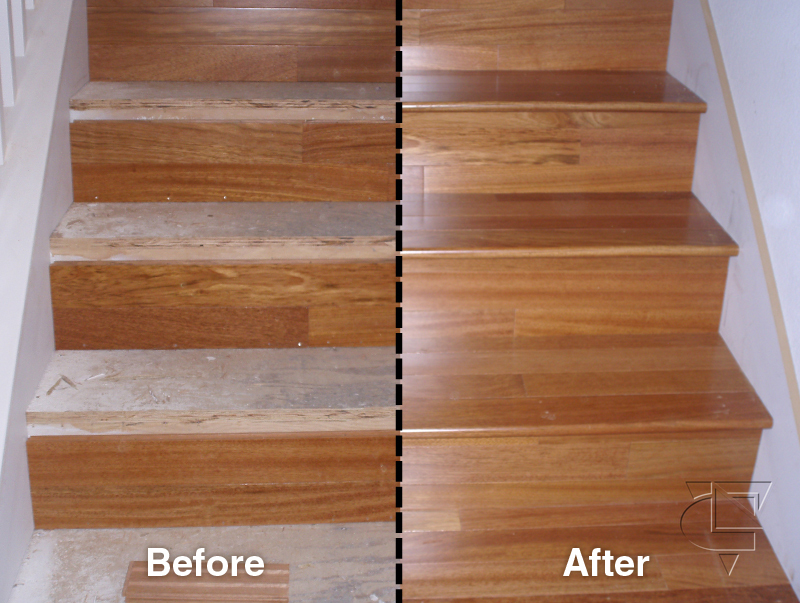 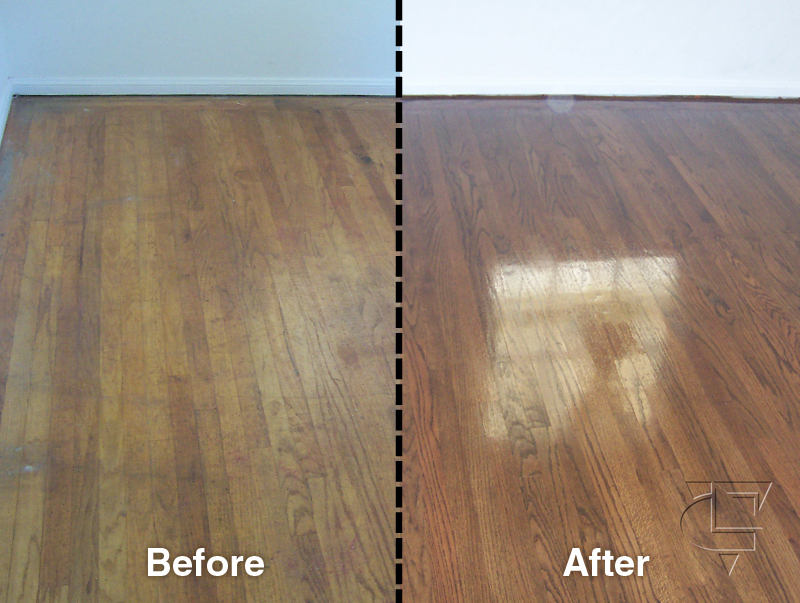 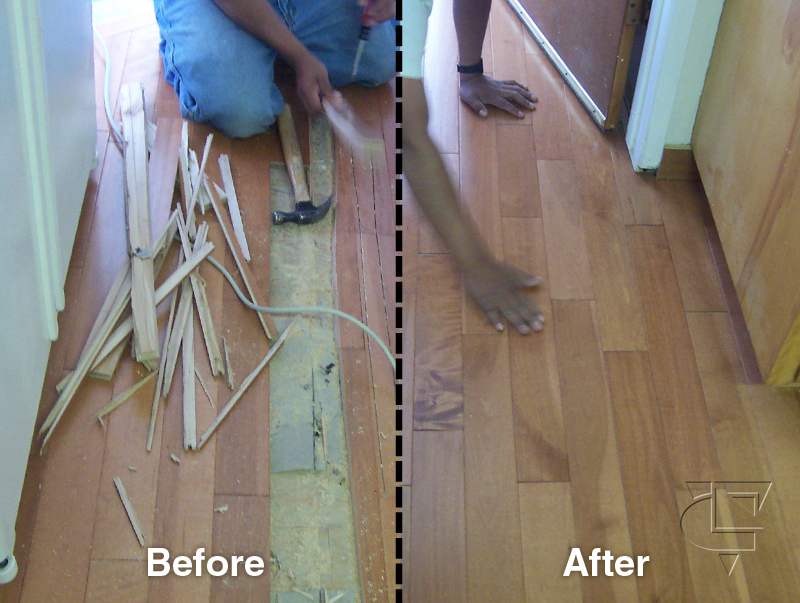 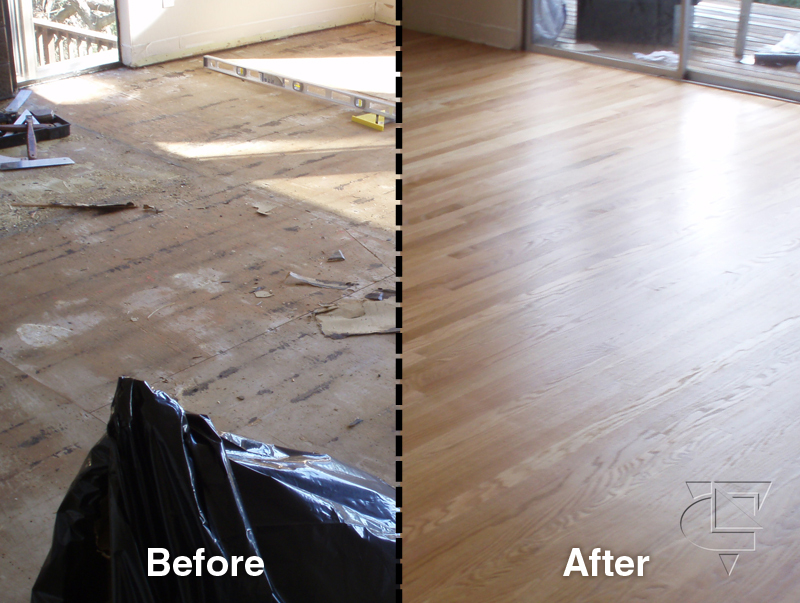 Call us now and see the Oakland Wood Floors difference!